Fantastic news! 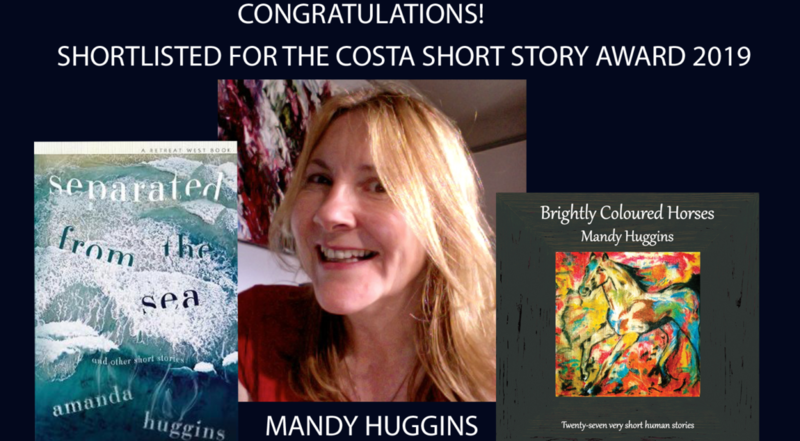 One of our ‘Northern Writers Reading’, Mandy (Amanda) Huggins, has been nominated for the Costa Short Story Award 2019. One of three shortlisted short-story authors, Mandy will be heading for London for the Ceremony on 29th January. Read ‘Red’, her shortlisted story. Well done Mandy! We loved having you read to us in Marsden, and will be rooting for you on the night – ENJOY IT. 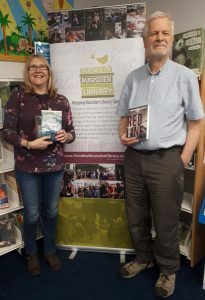 Mandy in Marsden Library after one of our ‘Northern Writers’ sessions.